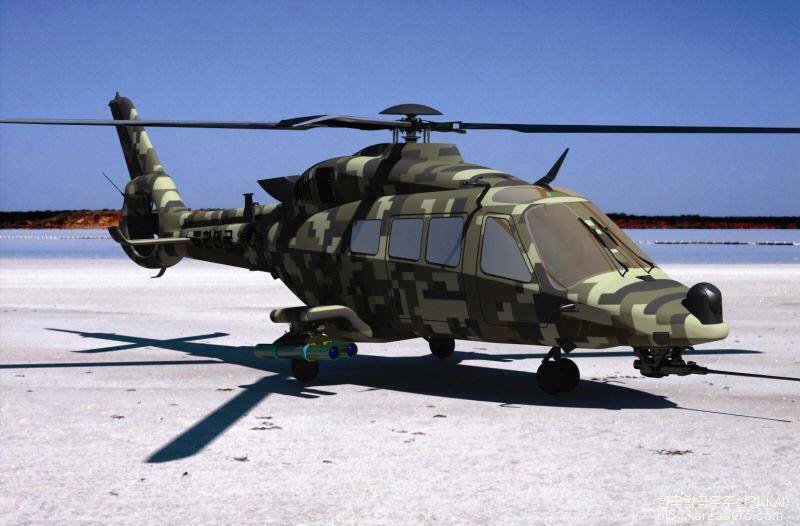 According to Yonhap News Agency, Korea Aerospace Industries (KAI), a South Korean defense firm, plans to roll out the prototype of a Light Armed Helicopter (LAH) for the country’s Army in December, its officials said Sunday, 25 November. The LAH is to replace an aging fleet of the Army’s attack choppers, including MD500s and 70 AH-1S Cobras. «Following the rollout of the LAH’s prototype next month, an engine test is scheduled in March next year and a maiden flight in May», a KAI official said. Based on the Eurocopter EC 155 helicopter, the LAH is designed to fly at a speed of upward of 324 kilometers per hour/201 mph/175 knots and have a range of some 905 km/562 miles. Its maximum take-off load is 4.9 tons/9,800 pounds with the chopper to be equipped with a 20-mm gun and anti-armor guided missiles made locally. The first operational LAH is set to be delivered to units toward the end of 2022. Meanwhile, KAI has resumed talks with the Philippines on the possible sale of Surion KUH-1 multi-role choppers, according to its CEO Kim Jo-won. KAI’s export bid came to a halt with the fatal crash in July of a Marineon operated by South Korea’s Marine Corps. An investigation team said a defective rotor master provided by a subcontractor was apparently responsible for the accident. Marineon is a variant of Surion that’s specialized for use with the Marine Corps. Kim said his firm restarted «technology talks» with the Philippines last week on the possibility of supplying Surions to the archipelago nation. Competing models include the Sikorsky UH-60 Black Hawk. If KAI succeeds in exporting the Surion to the Philippines, Indonesia could be a potential buyer as well, Kim said during a recent press conference at the company’s headquarters in Sacheon, South Gyeongsang Province.